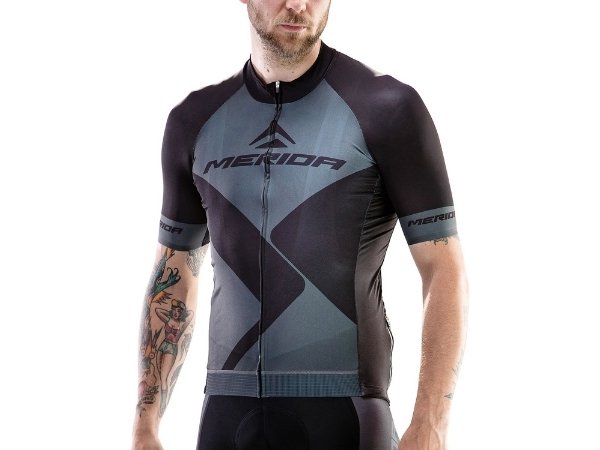 Cycling jerseys are designed for sweating in. 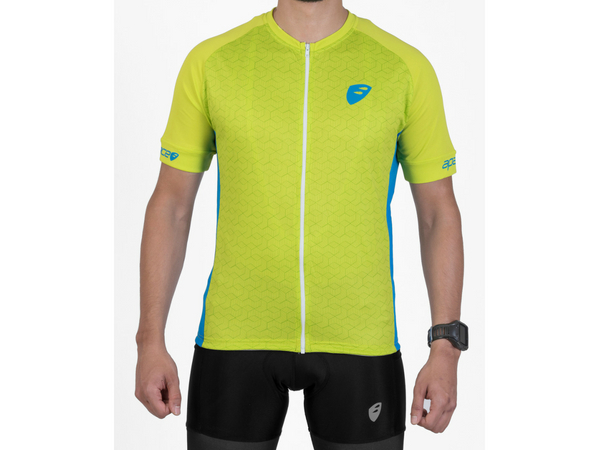 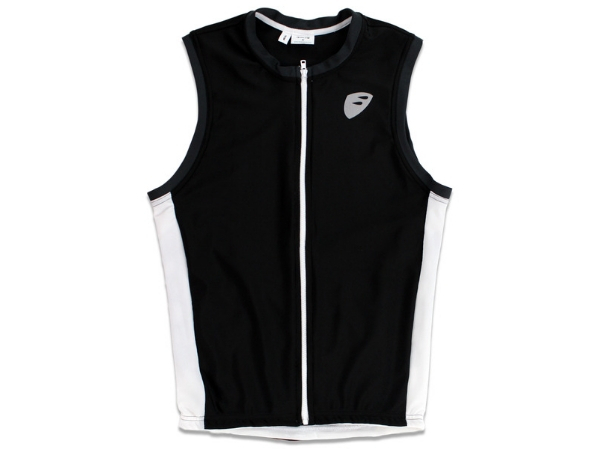 Generally a tighter fit, the cycling jersey wont flap around in the wind. 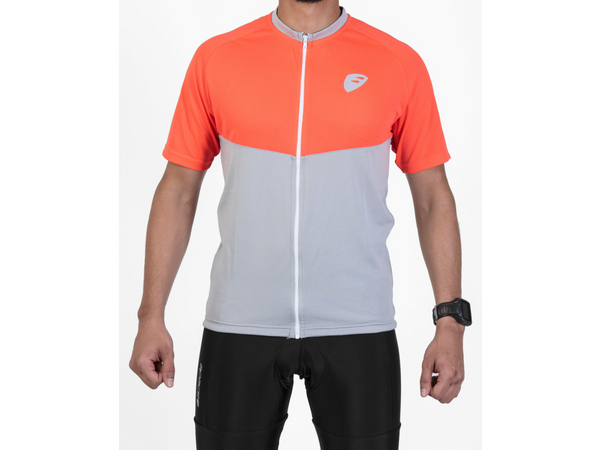 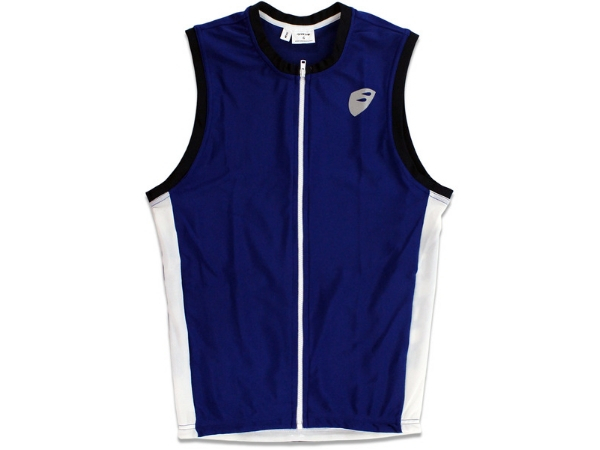 A traditional cycling jersey is marked out by having two or three pockets on the rear which are incredibly useful.